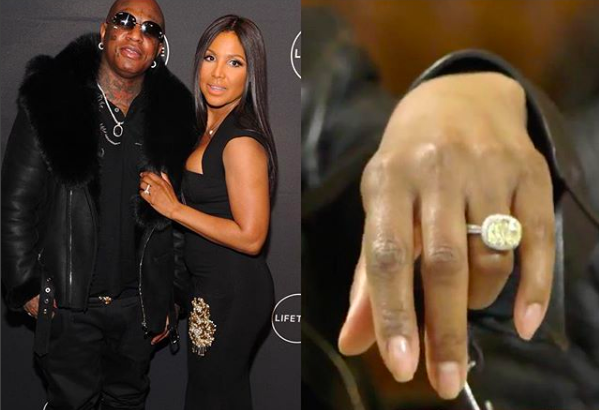 Toni Braxton Confirms Her Engagement To Birdman! Your girl Toni Braxton is officially engaged to rap mogul Birdman! Back in October, there were rumors that the two of them got married. But sources close to them denied that ever happened. But Braxton has officially confirmed her engagement to the Cash Money CEO. 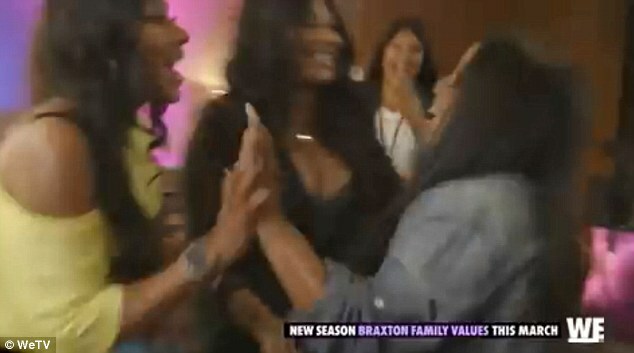 In a trailer for the new season of Braxton Family Values, she flaunts her massive rock while confirming their engagement. An image of her engagement ring appears on the screen as she shows it off to her family. Like most reality shows, it was filmed months prior to even surfacing on the internet. So fans have speculated there’s a chance they’ve gotten married since. Toni’s sister Tamar actually spoke to Wendy Williams about Toni’s relationship with Birdman. In an interview in September, she revealed she believed they were married. Braxton was previously married to musician Keri Lewis. His group, Mint Condition, opened for her on tour; they married on April 21, 2001. In 2001, she gave birth to their first child, a son named Denim Cole Braxton-Lewis. Braxton discovered she was pregnant with her second child. 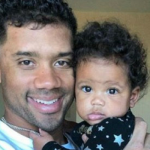 The couple’s second son, Diezel Ky Braxton-Lewis, was born in March 2003. 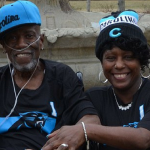 In November 2009 Braxton announced that she and her husband had separated. The couple later divorced in July 2013.